The GMT group meets requirements and demands of customers in the railway industry in a reliable and innovative way and has done so for decades. 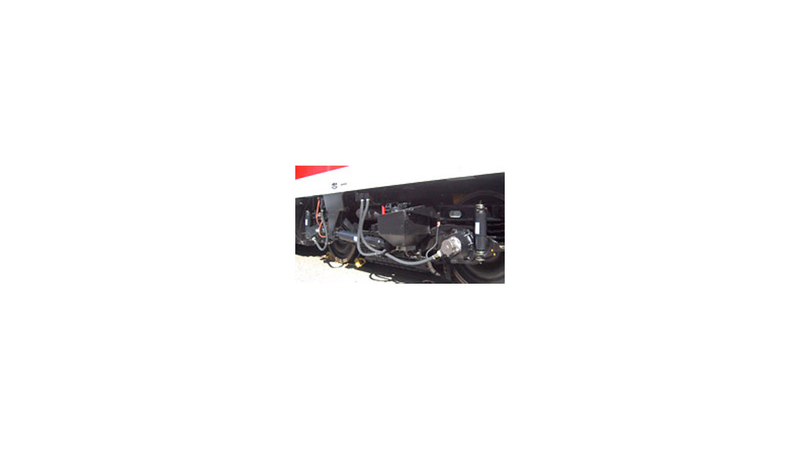 Our extensive and specifically developed product range in this domain includes standard buffers and bogie parts as well as air springs and air spring systems for secondary suspension. Due to the possibility of combination of different air spring bellows with different types of secondary springs (multi layer springs and conical springs) our products can be used in a variety of constructed spaces and load spectrums. Modern FEM calculation programmes are used to determine and improve geometries of elements. Our R&D facilities enable us to analyse and enhance components and check the related specifications. Due to our specialised and modern manufacturing and testing facilities we provide high quality products for a demanding industry sector.